← Photos from the third week of April. 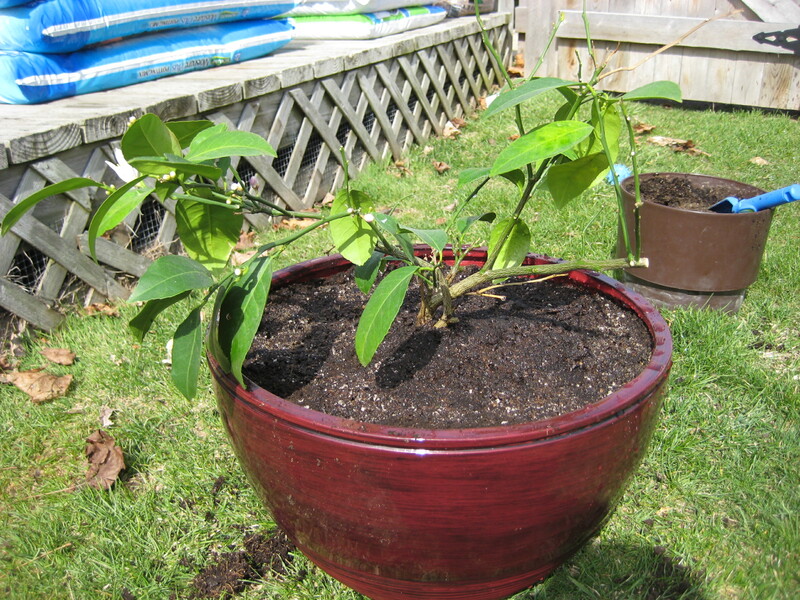 This entry was posted in Fruit, Tutorial and tagged dwarf meyer lemon tree, growing lemons in the city, growing lemons in Wisconsin, gurneys lemon, lemon, lemon tree, lemon tree troubleshooting, organic fruit fertilizer, organic gardening, potted fruit, potted fruit tree, potted lemon, potting a lemon tree, repotting, urban gardening. Bookmark the permalink. 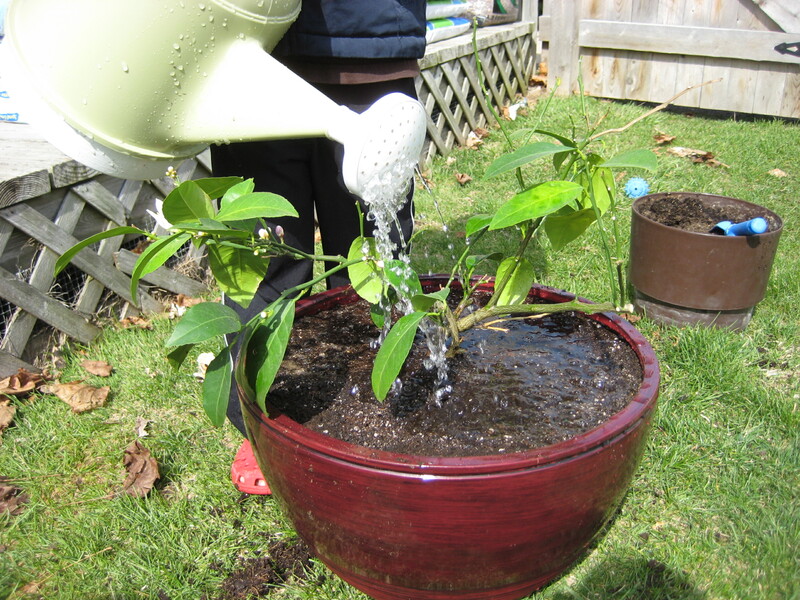 You can surely say you have done all that you could for this little lemon tree. I will look forward to a lemon meringue pie! Hi i have troble with my lemon trees too. 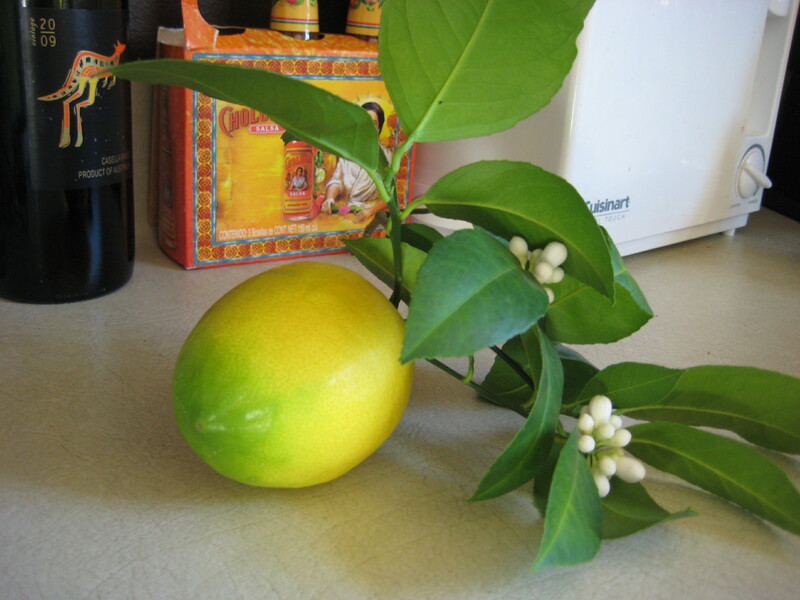 I think many people are having issues with their lemon trees, I seem to get alot of hits to the blog on this topic. Thank you for the info, Donna. I’ll check the link when I get a chance. Glad to know mine isn’t the only lemon tree taking awhile to grow anything. Why are you encouraging this poor little tree to fruit? 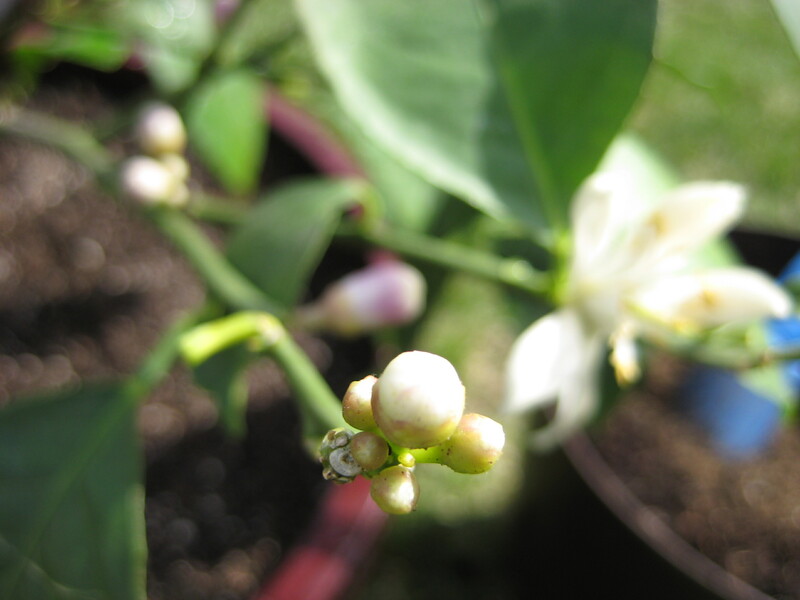 Pinch the blossoms off so it can concentrate its energy on growing a strong frame, then allow it to fruit – it will be better prepared and give you many more lemons! It’s been two years since I wrote this post and I’m happy to report my tree has grown a much better structure, with lots of big healthy leaves and a sturdier stem. No lemons though! Now that you mention pinching the blossoms off it seems so obvious that I should have done that, but I had never read that before, certainly not in the instructions that came with the tree and nowhere on the internet. I know to do that with blueberries. Never occurred to me to do it with the lemon tree. Hopefully someone will read your comment and benefit. 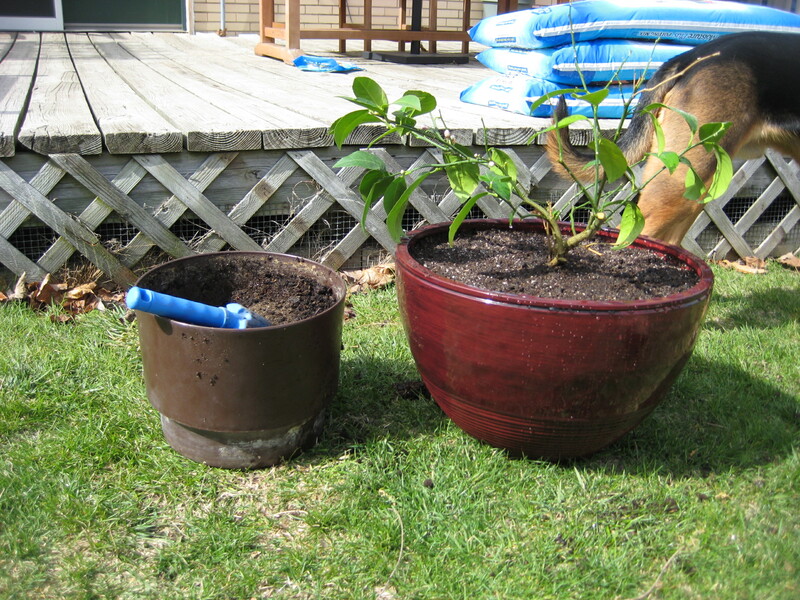 I have two lemon trees I bought online 5 years ago. One had a lot of lemons, constantly blooming and another never had a single flower. Every time I move it outside, it loses all leaves.I think a tree has more reaction on climate / temperature change then on watering. I never try to pinch flowers, a tree will drop whatever they don’t need. Interesting! 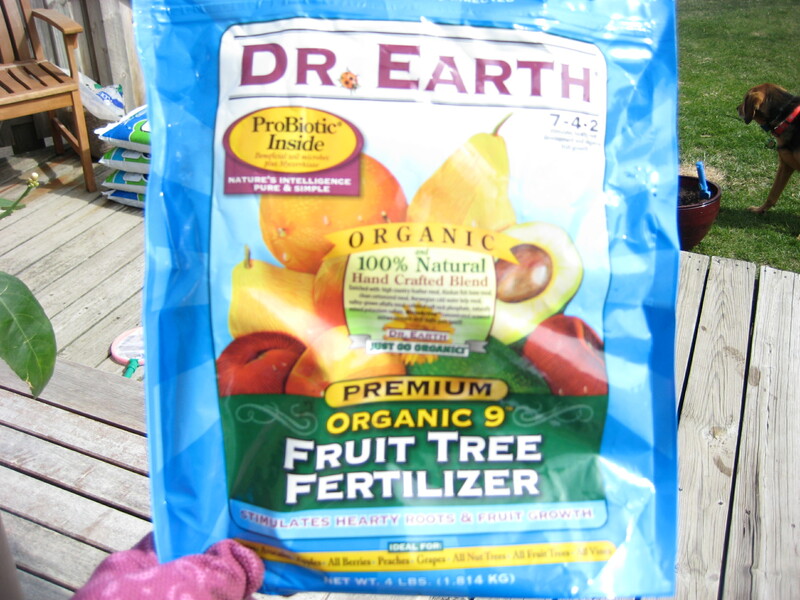 I’ll try to post a photo of my lemon tree soon. It has many lemons now. They certainly do drop flowers, that is for sure. 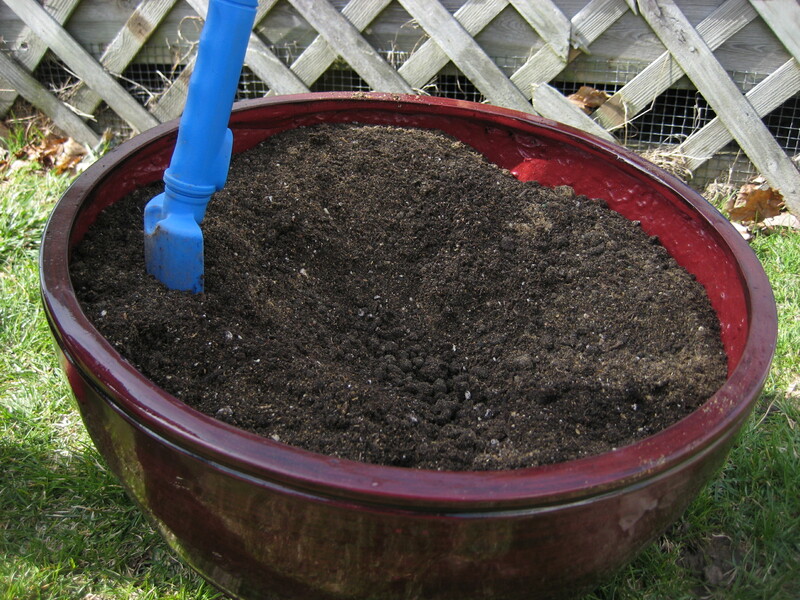 One thing I’ve done differently this year was to take it outside during the winter on sunny, warmer days. I think that has helped so it doesn’t have a period of shock when it goes out for the first time in the spring.